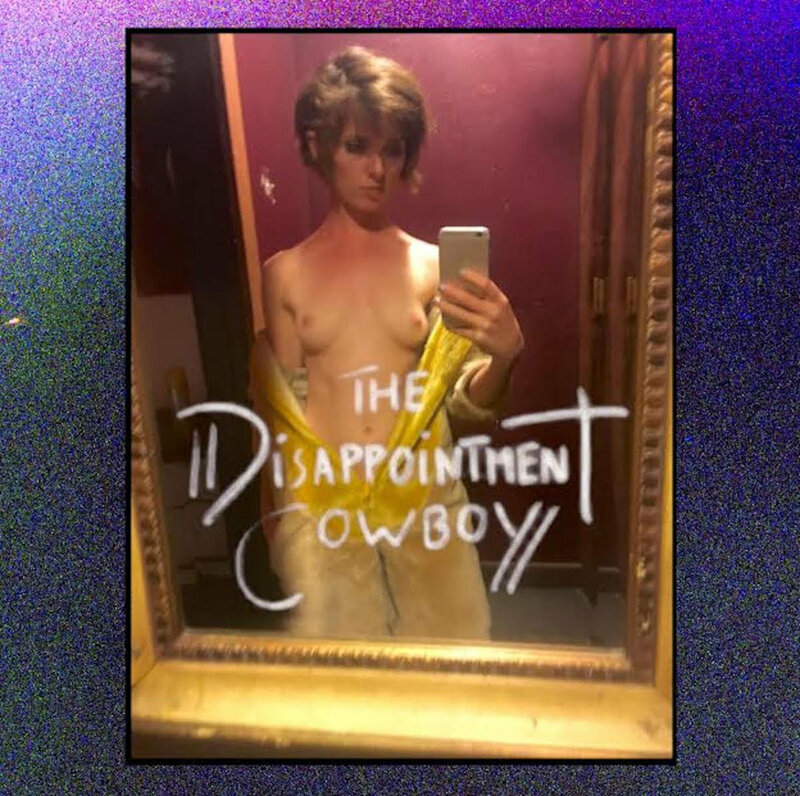 Ember Knight’s ‘The Disappointment Cowboy’ is somewhere between a stand-up special and a 40-minute orchestral piece, in all the right ways. 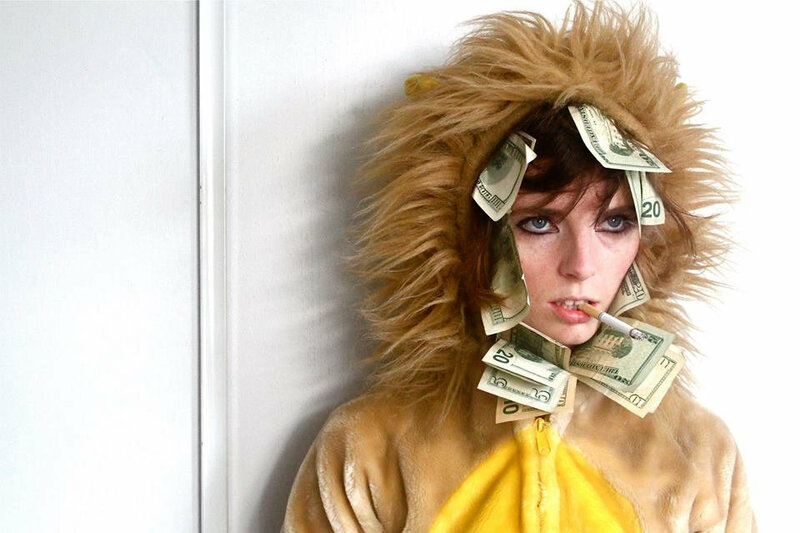 Somewhere in the in-between lies Ember Knight’s debut album, The Disappointment Cowboy. At the intersection of camp and heartbreak, in between comedy and emotional vulnerability, nestled between quirkiness and poignancy. The Disappointment Cowboy blends sophisticated musical composition with lyrical witticism into a record that will make you laugh out loud and bawl your eyes out in the span of 40 minutes. Using every possible instrument–kazoos, xylophones, pianos, upright basses, and even a cookie sheet– Knight tops it all off with a haunting soprano that will resonate in your ears well after the record has finished playing. The way that Knight weaves monologues and comedy sketches into delicate melodies takes the Disappointment Cowboy from a traditional record, to a musical experience that takes listeners on a journey through the mind of the artist. Knight intertwines eerily cheery harmonies with carefully crafted sound effects, producing the feeling that the listener is watching a television show unfold in front of them. What follows in the rest of the record is a bit of roller coaster. Spooky melodies drift over comedy sketches and monologues; emotional turmoil is snuggled under a running bit about an obsession with the movie Nutty Professor II: The Klumps (2000) and a disparaged redbox employee. In a perfect blend of comedy and musicality, Ember Knight proves that the two don’t have to be separate entities and provides the musical and comedic chops to back it up. I’ll howl at your door: “are you sure? Vulnerable moments are contrasted with interludes about frogs in the stand out track “Old Yeller”. We are graced with a brief moment where Knight beckons us to peer beyond walls built on deflective humor to reveal insecurities and anxieties coupled with heartbreak in a way that is all too familiar to listeners with similar coping mechanisms. Shortly after, Knight graces us with a tune about her fingers, a great way to break any residing tension and a friendly reminder not to take anything too seriously. These lines are repeated for the duration of the song, creating an utterly ridiculous and entertaining tune that will probably be stuck in your head for all of eternity. It is exactly the kind of album I adore– one that tugs at every thread of human emotion, exposing the raw nerves of humanity. Something that is so unique to the person who made it that you know there has never been and will never be anything quite like it. It is records like these that remind us to be authentically ourselves. Even at your weirdest and most ridiculous, we all have the potential to make something unapologetically unique and beautiful.